♥ `•.¸.•´ ♥ º ☆.¸¸.•´¯`♥ Natsu Dragneel ♥ `•.¸.•´ ♥ º ☆.¸¸.•´. 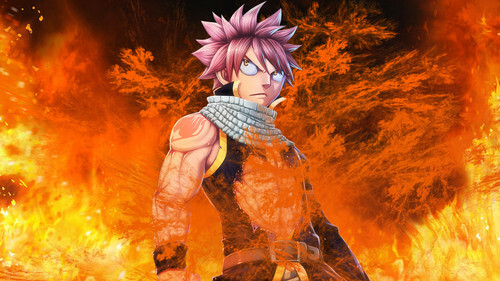 Natsu Dragneel the badass 火, 消防 Dragon Slayer! ;). HD Wallpaper and background images in the Natsu Dragneel club tagged: photo natsu soul-dragneel. This Natsu Dragneel wallpaper might contain 标志, 海报, 文字, 黑板, 文本, 街道, 城市风貌, 城市环境, 城市场景, 城市设置, 花束, 胸花, 波西, 香奈儿, 捧花, and 铭文.